What is a Dyno in Rock climbing? Dyno in this case is not for dinosaur. Notice it’s a “y” not an “i”. Although if you search on google for “dyno”, you may find youtube videos of a dinosaur doing dynos. A dyno is short for dynamic. In Rock climbing, when there is a move that requires a jump from one position to another is called a dynamic move. 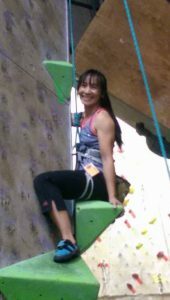 Aiguille Climbing Center in Orlando held a dead hang event for Halloween this past Friday. In the event, there were two contests, the dead hang and the Dyno contests. 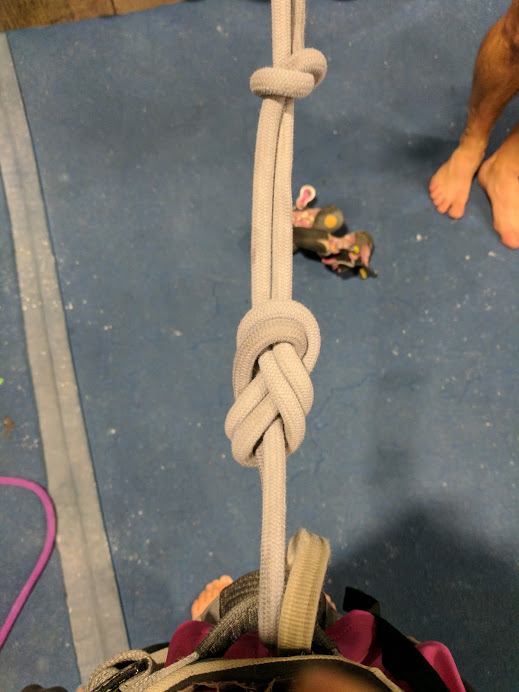 The dead hang was a contest to see who can hang on a hold the longest. The winner was a 12 year old. He held for 13 minutes long. That was amazing! Kids are so strong. 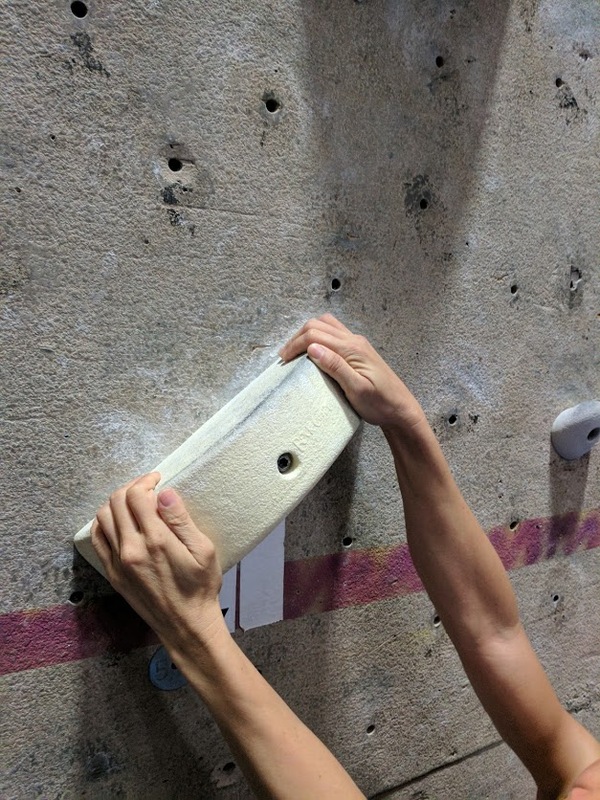 The second contest was the Dyno contest where a handful of bouldering routes were set that requires a dyno to get to the next hold. The first person to complete the most dyno routes wins. My son tried but alas did not win. It looked fun and challenging. It was also fun to watch. I am not a dyno type of person so I did not try. It requires strong core and quad to leap to the next hold. However, the strongest aspect of the dyno is the mental confidence. I do not have the mental confidence to jump on to some of those dyno routes. Maybe, I can do the little small jumps but the bigger jumps are out of my league. 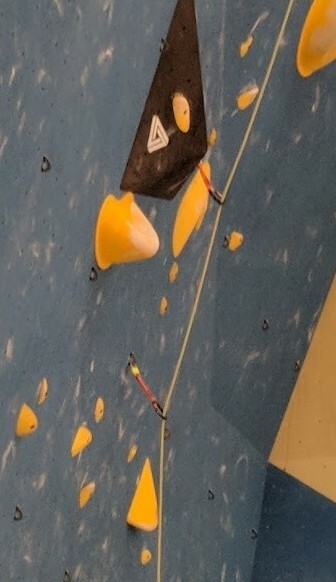 Love to hear your experience with a dyno. Please leave your questions or comments below.